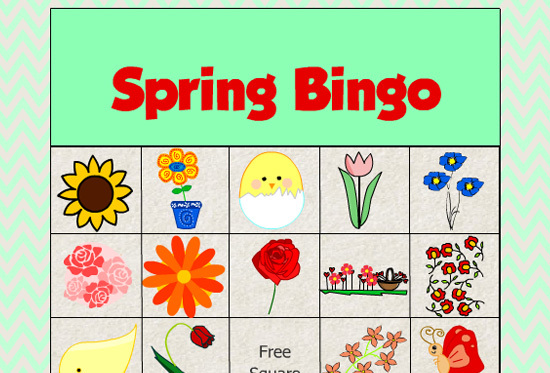 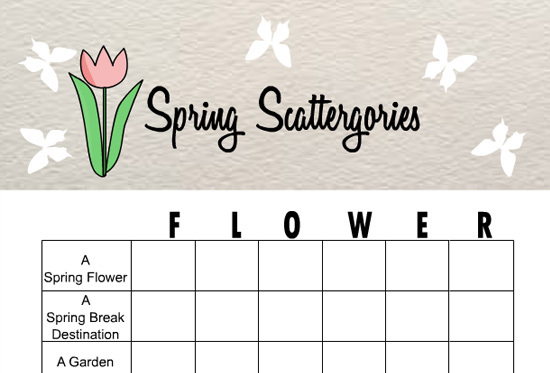 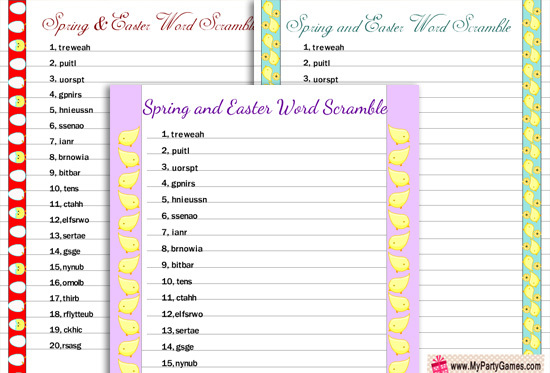 On this page, I am going to share Free Printable Spring and Easter Games that are decorated with beautiful and colorful graphics. 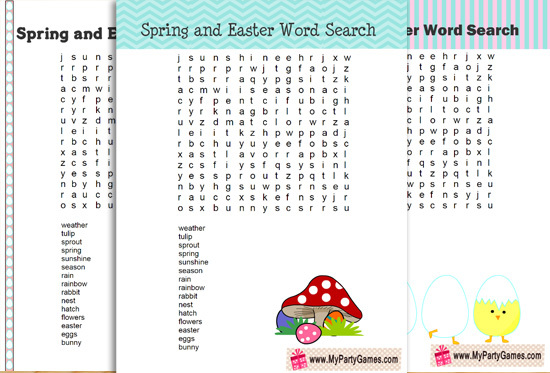 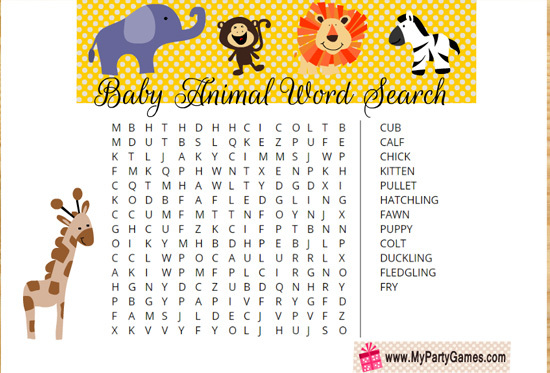 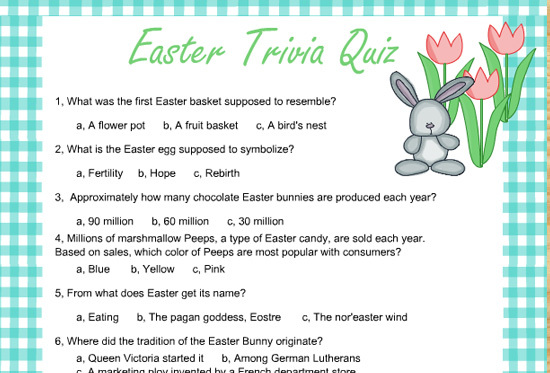 You can play these games in classrooms, at a party and also at home with the whole family. 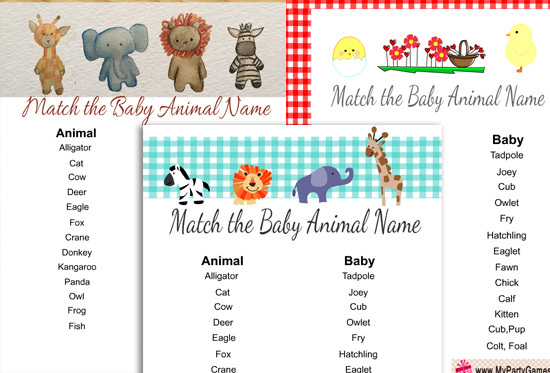 You can also just print these games for your kids.